Do you like Helicopter Strike? Share it with your friends. 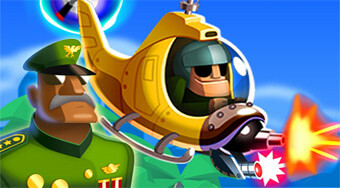 Fly a helicopter on the board, shoot down enemies, save parachutists, and collect gold coins.